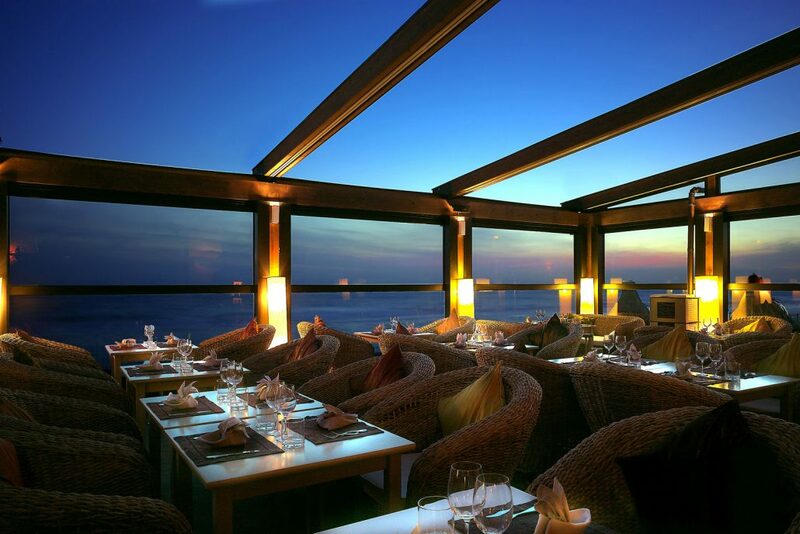 Studies suggest that having outdoor seating can increase a restaurants revenue by up to 30%. That makes it an investment worth serious consideration. 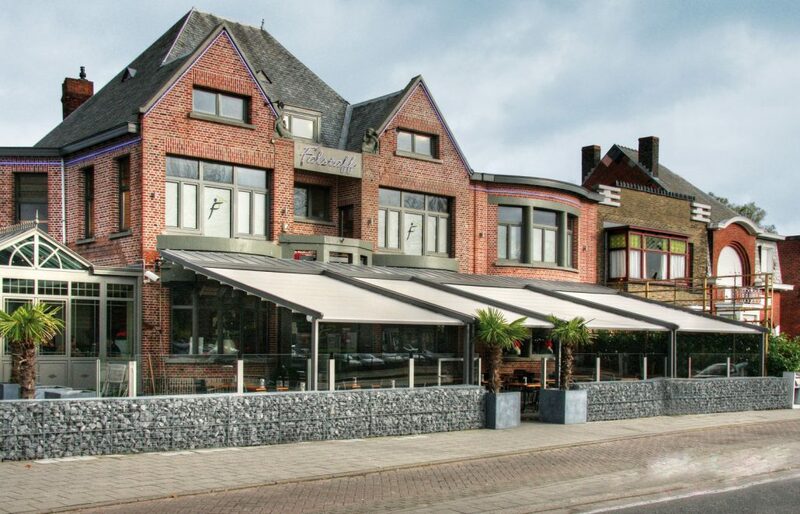 One of the biggest drawbacks of outdoor seating is that it leaves the area at the mercy of the elements. Rain, wind, heat, cold – all can have adverse effects for uncovered spaces. That is why you should consider one of our retractable roof or conservatory designs. 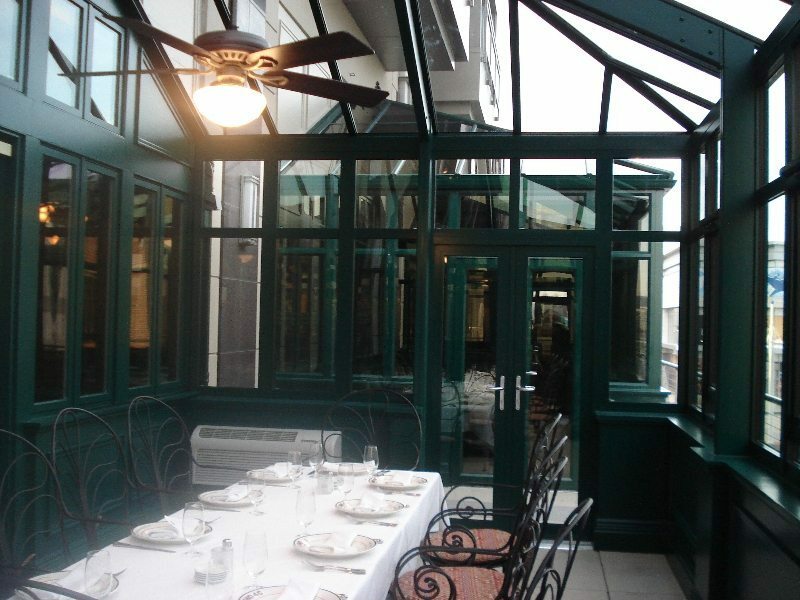 Our retractable roof and walls step in and give you the best of both worlds. 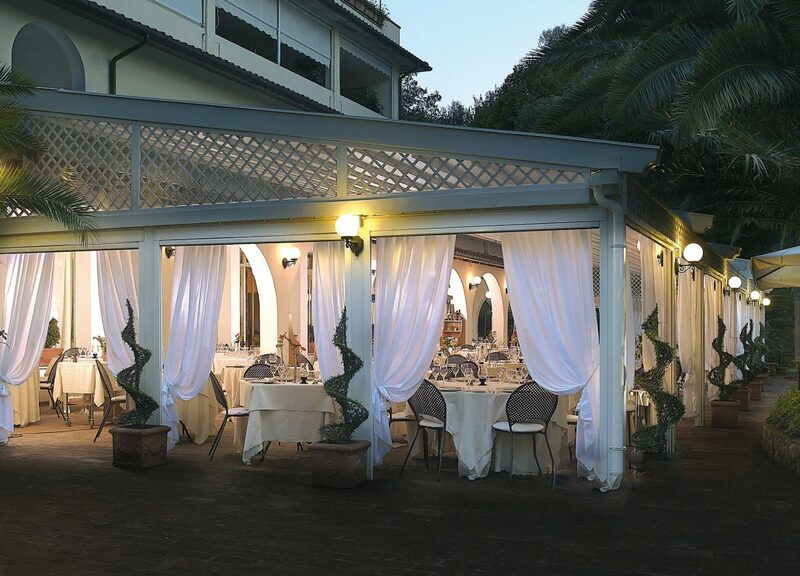 We’ve partnered with Corradi, an Italian company that is world-renowned for creating top of the line hardware for retractable outdoor spaces. Using their cutting edge technology, we can create roofs and walls that are beautiful and functional when they’re deployed – but easily retract when you want to open your space and enjoy the world around. Is it a beautiful day, but a little too sunny? Leave the walls retracted, but put down the roof for some shade. Is it just perfect outside? Retract everything and enjoy the beautiful weather! The weather turned a little sour? Just deploy everything and stay cozy inside, without having to give up any seating areas. The conservatories we build are essentially luxury glass rooms. They are designed to keep the temperature inside completely stable, no matter what extremes the outside weather is going through. We are pioneers in automated conservatory design, meaning we use smart technology to seamlessly integrate and run all of the systems in your room. This takes the hassle out of maintaining a comfortable space for your customers. We can tie the lighting, security cameras, heating/cooling, shades and so much more! So not only can you easily make adjustments from your tablet/phone – we can set up adjustment parameters to allow the system to autocorrect any issues in order to keep the inside of the room running smoothly. Your patrons will be able to see all of their surrounds from a perfectly comfortable seat next to the windows, creating a magical atmosphere they won’t be able to help but rave about. 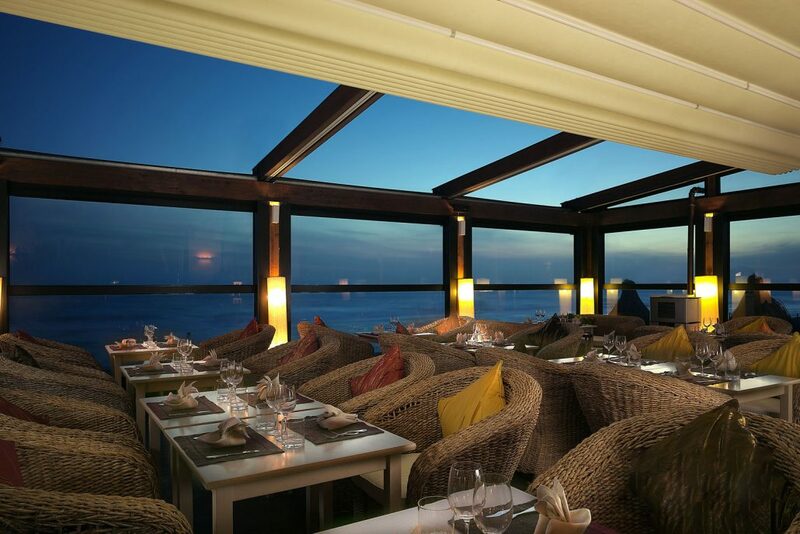 Whether it’s a retractable roof, a conservatory, or a mixture of both – our talented design team has the solutions you need to create a stunning outdoor dining experience for your restaurant. Just contact us today to learn more.